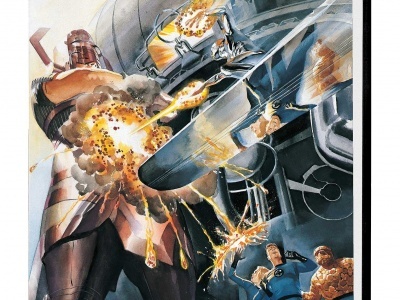 Conspiracy Theory plays similarly to other party games that involve players matching their cards to a theme, trying to convince a player acting as judge that their card is the “best fit.” This time, it is the stuff of secret plots and fringe science that players compete over. 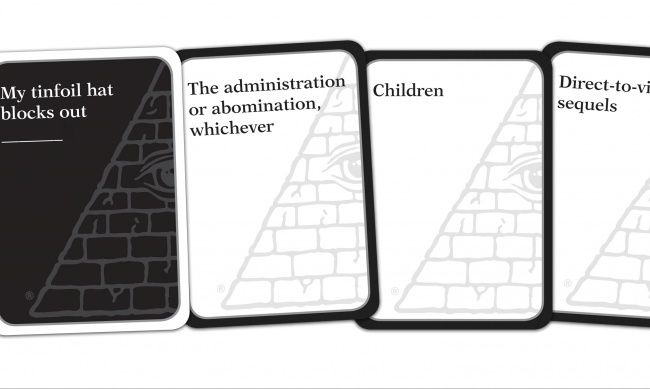 Each round, the judge player presents a card that has an element of a conspiracy theory, such as “My tinfoil hat blocks out…” The other players then select a card from their hand that offers something in the world, from the mundane to the esoteric, with options like “Children” or “Direct-to-video sequels.” The judge then determines which whacky theory is best. 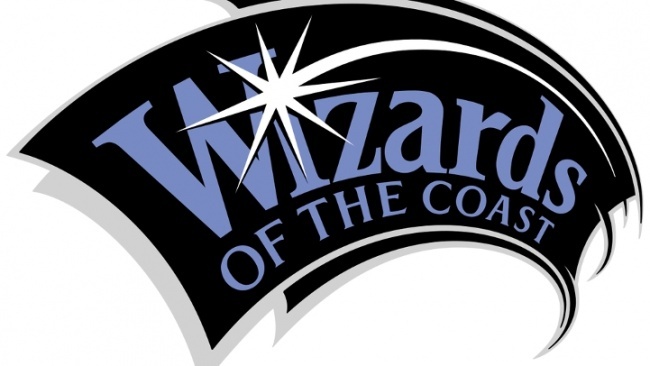 The game will include 480 cards, and can be played by 3 or more players in about an hour. 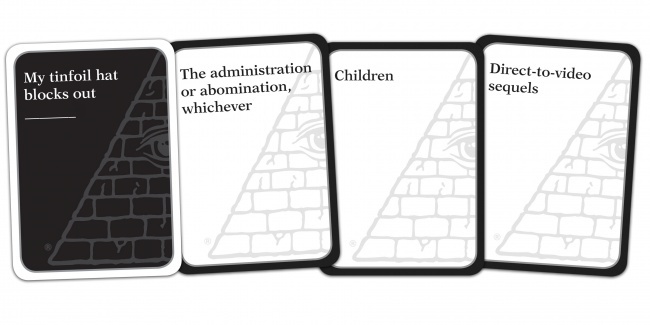 Steve Jackson Games states that Conspiracy Theory is not for adults only, but does suggest the game is intended for ages 13 and up. The MSRP for the game has not yet been announced. 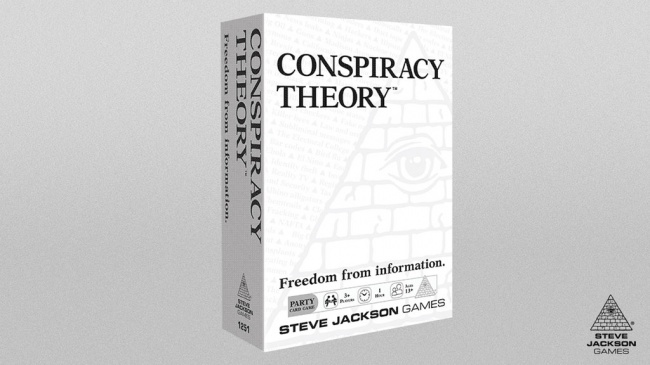 Steve Jackson Games is funding the production of Conspiracy Theory through a Kickstarter campaign that tipped over its $30,000 funding goal with four days to go, attracting $30,346 from 884 backers (an average of $34.33 per backer). Retailers who have a Warehouse 23 account can participate in the Kickstarter by ordering a bundle that includes five copies plus a free demo copy. 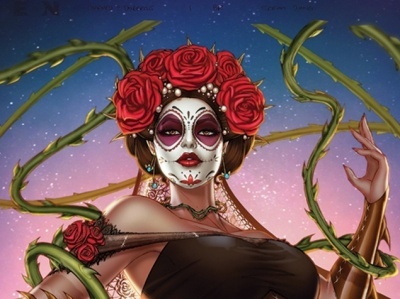 Retailers who do so will receive their copies at the same time as Kickstarter backers, scheduled for June. 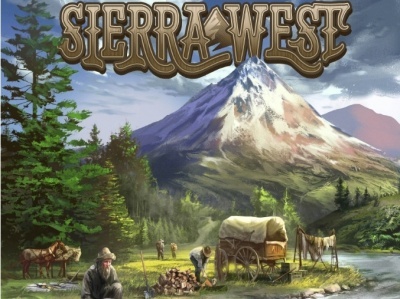 A general release into trade distribution will follow after backer fulfillment. Next year will also see the launch of Steve Jackson’s new Munchkin Collectible Card Game (see “‘Munchkin’ CCG’ Unveiled at Gen Con”).